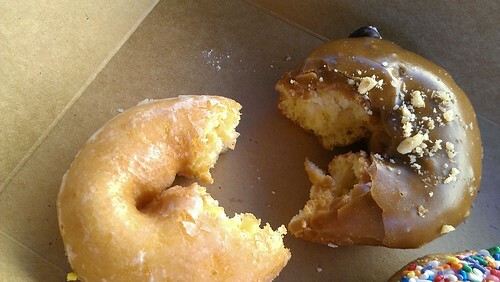 When, with a rebel yell, she cried mo', mo', mo'...I'm pretty sure she was talking about donuts. And if she was in Albuquerque, she was probably talking about Rebel Donut, a very cool place for donuts in the Land of Enchantment. 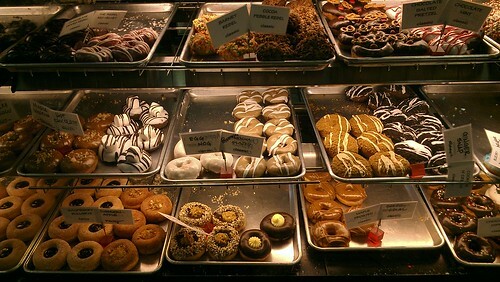 As their website entices, "Rebel Donut is Albuquerque's premier artisan donut and pastry shop specializing in designer donuts, baked goods, coffee and more. We pride ourselves in using quality ingredients to create worthwhile indulgence. Our menu consists of over 30 flavors that change daily. 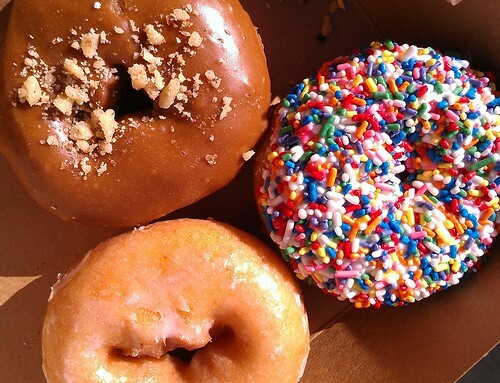 Come in and try our Maple Bacon, Rocky Road, Red Velvet Rebels, Raised Glazed, Fritters and much, much more. Come on....be a rebel." 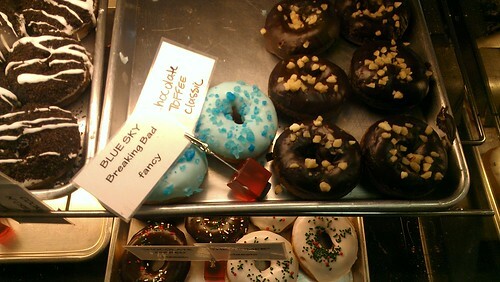 Ranging from the old standards to the new and funky, Rebel Donut has a lot of choices. 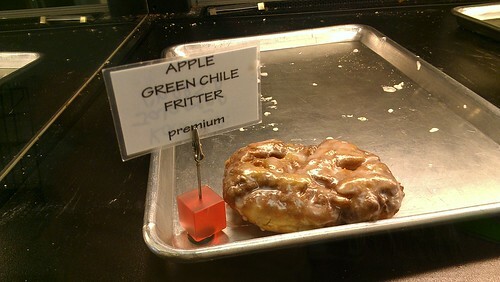 As well as a donut containing green chile, a staple food in the state. Well. 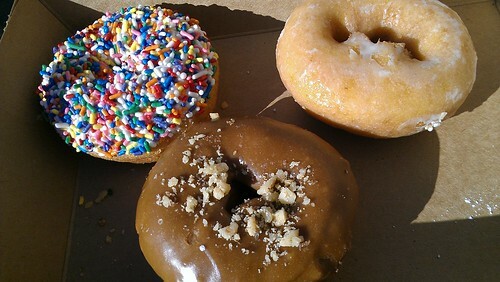 After much deliberation, we decided on a few flavors: a "birthday cake", glazed vanilla cake, and maple walnut. 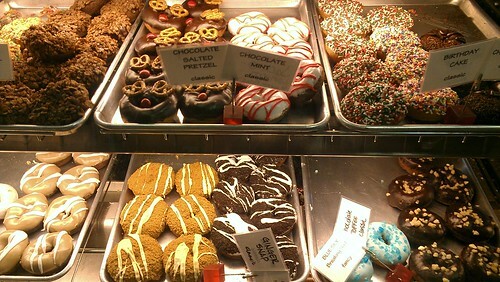 The donuts were affordable--I forget exactly how much each one was, but the total was less than $4 for everything. 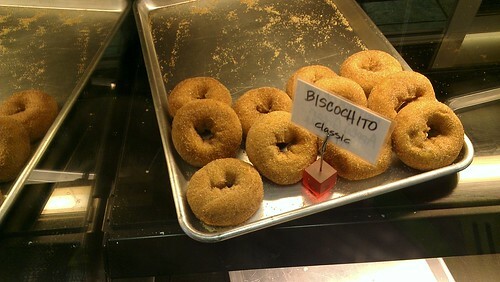 These donuts, while not so rebellious in the taste department, were quite good and fairly traditional donuts. And that is a good thing, people! 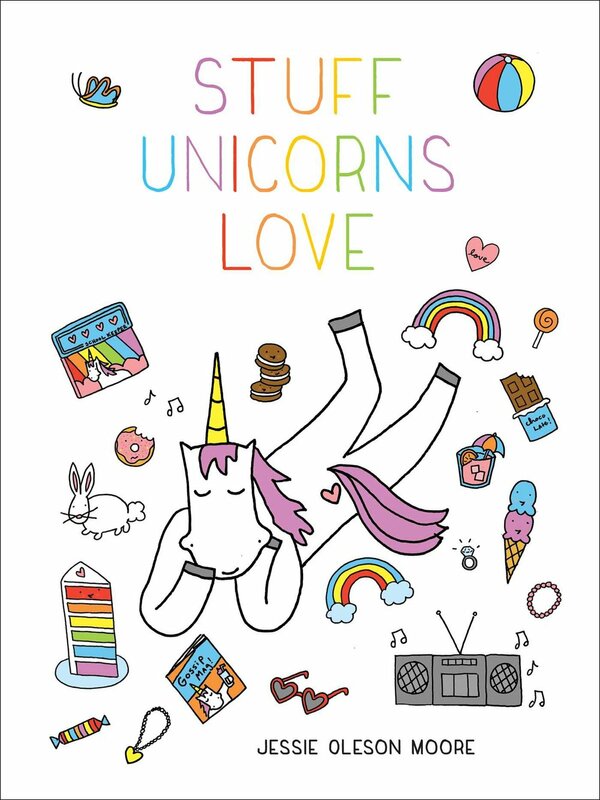 Slightly on the soft side (not as much of a crispy "crust" as some donuts). Nice and cakey and soft inside. Delicately vanilla-scented dough. Very nice icings and frostings. A very nice pit stop for holey treats if you find yourself in Albuquerque, and the shop's decor is fun, too. 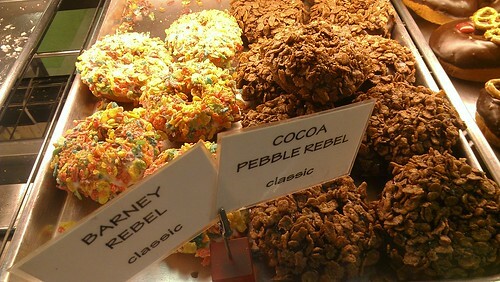 Rebel Donut, 2435 Wyoming Blvd., Albuquqerque NM; online here.